At Schenck & Company, we’ve built a reputation on quality. And we demand that everything we produce or sell meet the same, high standards. 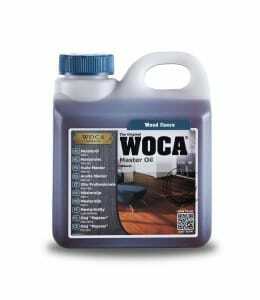 For the convenience of our customers, we offer professional-quality floor buffers, WOCA oils, a variety of maintenance products to help you protect the investment in a fine wood floor. We can help create custom wooden beams for your home and we also offer a selection of handcrafted tables. 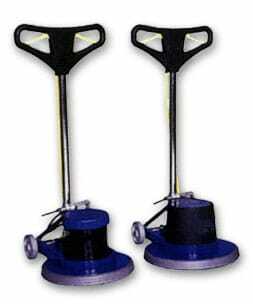 Because our products should be personally matched to your specific project’s needs, please call 713-266-7608 or e-mail us to make a purchase.